The Hippy Chippy create amazing chips served with Dutch sauces and more classic favourites. You’ll find us by Cabot Circus bristol and all good festivals. 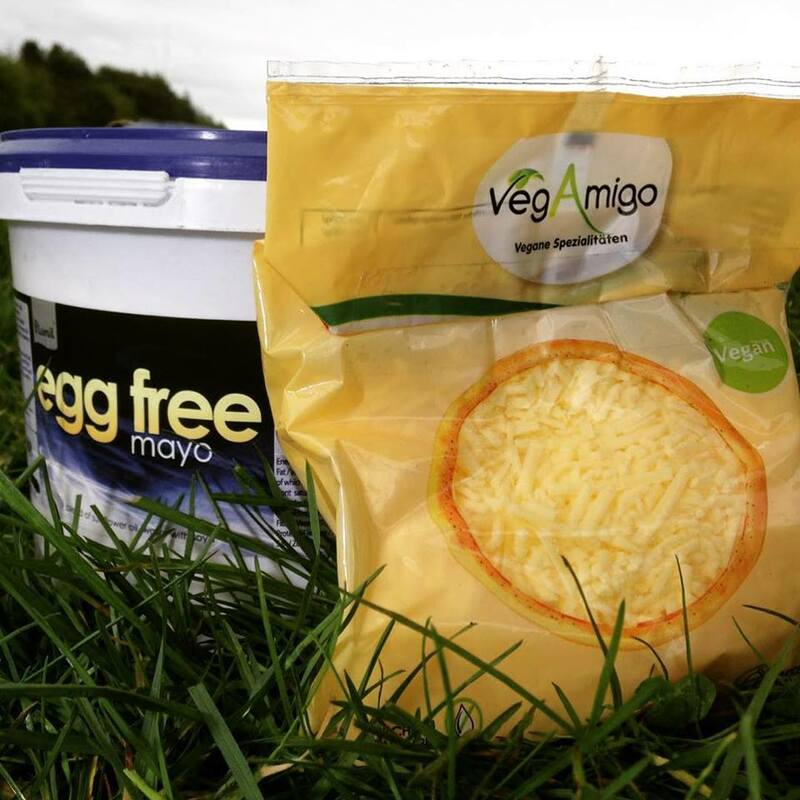 We’re now offering vegan cheese and vegan mayo. #vegan #veganchips . We spent a lot of time trialing different potato varieties and finally found one that gave us the results we were looking for. We found that by double blanching the chips at a lower temperature and then finish frying at a higher temperature we were able to create a super crispy chip that was nice and fluffy inside.This triple cooking method is what makes them absolutely delicious. Also we cut the chips chunkier so there’s a bit more to bite in to. We offer a selection of traditional accompaniments along side few interesting ones of our own. We have a lot of repeat custom!